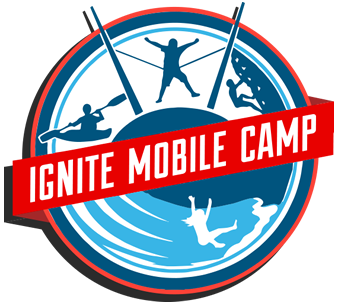 Ignite Mobile Camp is a Christian camp that blasts into the summer providing excitement, faith building, and a camp atmosphere in churches all around Missouri. 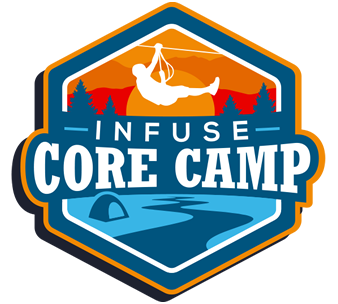 At our day camps, children 6-12 years old will spend five jam-packed days at their local church filled with water slides, worship songs, and one-on-one and small group bible study. 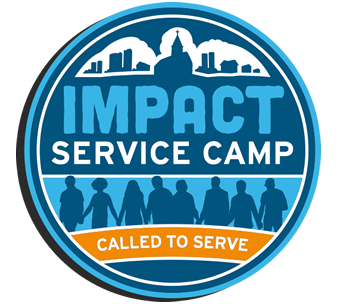 Through our partnerships with Eagle Lake and Heartland camps, we bring excellence through incredible programming and high caliber college-aged counselors to impact young lives for Christ.